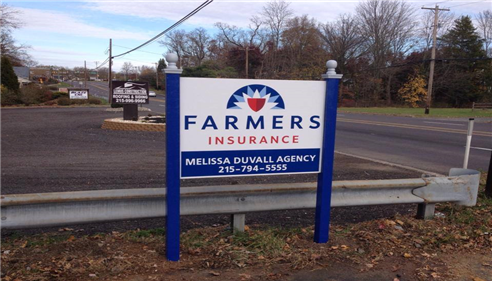 The Melissa Duvall Farmers® Insurance Agency is dedicated in being the leading choice for you and your family’s insurance needs. Products that we offer include Home, Auto, Renters, Business Insurance and more. Servicing the needs of customers in Furlong, Jamison, Buckingham, Doylestown and surrounding Bucks County & Montgomery County. Also, licensed and providing Farmers® Insurance products to the customers of New Jersey! Walk-ins are welcome. Give me a call at (215) 794-5555 and I'll be happy to answer any questions you might have. As your local Farmers agent in Furlong, I can help make you smarter about insurance. 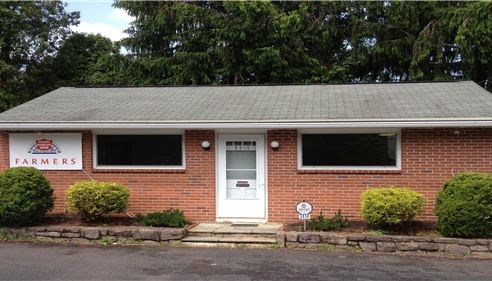 Buckingham Auto Tags, LLC provides the service of Auto tags, Auto Registration and Notary to Pennsylvania residence. Shared entrance with the Melissa Duvall Agency. Since 2015 the Melissa Duvall Agency has been a local drop off during the holiday season for Toys For Tots. Donates are welcome year round. Has your Agent left Farmers Insurance? Have you recently received a letter stating that your agent has left Farmers Insurance? It's important you know your options. You can always call 1800 xxxxxx, but still have the right to work with a local agent. Are you local to the Warminster, Southampton, Ivyland area? You’re welcome to stop in and say hello at the Melissa Duvall Agency. Here at the Melissa Duvall Agency providing superior service to our customers is our #1 priority. If you have any questions, feel free to call. Excellent service !! 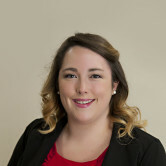 And Melissa is very professional And knowledgeable . I would recommend her to anyone !! Thank you Aaron! It was a pleasure doing business with you. The Agency's beautiful sign on York Rd.